I haven’t posted a weekly update on what’s happening in our homeschool in the last several weeks, partly because it’s been pretty routine and partly because we’ve been busy! This week though, I want to start something new. One of the requirements for home education in Texas is instruction in good citizenship. Teaching our state history is a good way to fulfill that requirement. Schools in Texas teach state history in 4th and 7th grades. Over the years I’ve searched high and low for a Texas history curriculum that suits us but I’ve never found just what I was looking for. So…I decided to make up my own! We prefer to use a literature-based approach (our core curriculum is Sonlight), so that’s the approach I went with. For the past year or so I’ve been collecting various books on Texas history, organizing them by time period, and making notes for activities and field trips to go along with them. 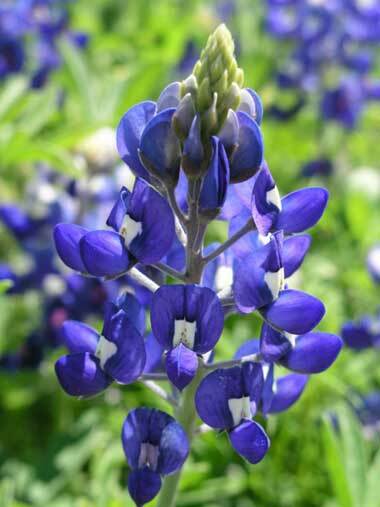 Texas is a huge state, but we are blessed to be fairly centrally located….many of the major historical sites are within a day’s drive of us. Eventually, I’ll have it all organized in a “Sonlight-style” schedule that I can use again with my younger ones. Since I’m not doing a “core” with Karate Kid this year-we’ve been sticking mostly to the basics-and he’s in 4th grade, when state history is taught in the public schools, I decided this would be the perfect time to introduce our Texas history material! While it’ll mostly be geared to him (the Dancer has taken a Texas history co-op class in the past), everyone will participate to some extent. My plan is to have him keep a notebook, and also to keep a weekly record here, both for my benefit and yours! This week we focused on the Native Americans who lived here long before the first Europeans arrived. 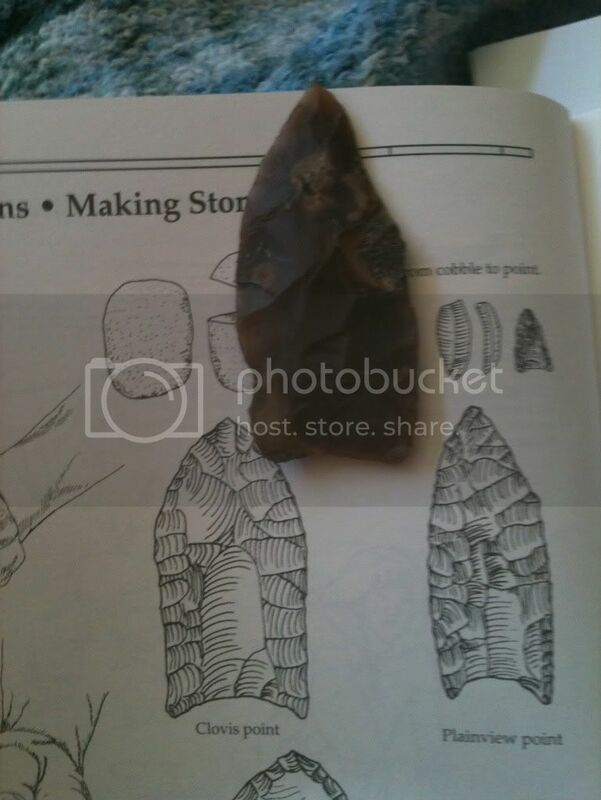 We read about how people first arrived in the Americas via the Bering land bridge and eventually made their way down to Texas, following mammoths and other large animals that they hunted. 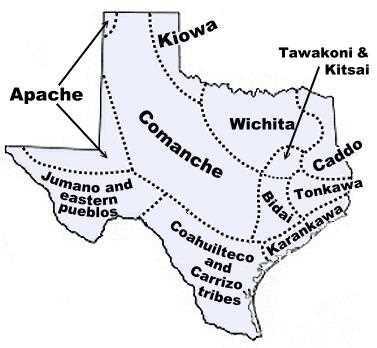 Isn’t it amazing that there were once giant mammoths, sabre tooth cats, and other huge mammals right here in Texas that these people tracked and hunted?! 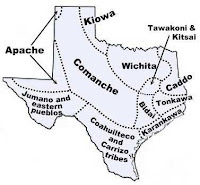 We learned which tribes inhabited which areas, and that some of the earliest were the Caddos and Karankawa, right in our neck of the woods! Each day we focused on a different area and group, reading how they lived, what they ate, and marking them on our Texas map, along with a smaller map for Karate Kid to put in his notebook. We learned about the origin of our state name, which comes from the Caddo word “texia”, meaning friendship, which the Spanish pronounced “Tejas”. We also briefly read about our state seal, flower (bluebonnet), bird (mockingbird), tree (pecan), motto (friendship), and song (Texas Our Texas), and discussed the six flags that have flown over Texas (Spanish, French, Mexican, Republic of Texas, United States, and Confederate), all of which we’ll be revisiting in coming weeks. 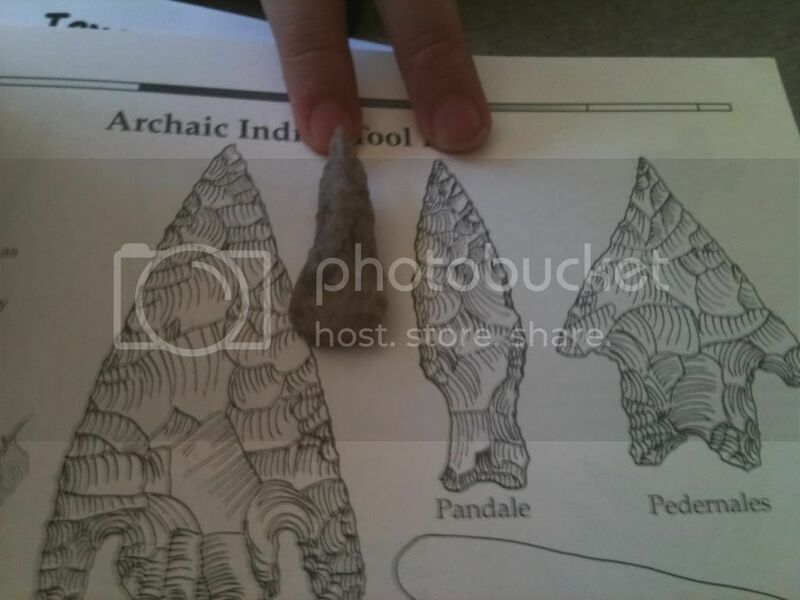 We wrapped up our brief introductory week by comparing several arrowheads and spear points that we and family/friends have found in the area to some of those shown in our book. There’s definitely some similarity! Karate Kid had great fun speculating who might have owned ours and what they could’ve been used for! Next week we’ll learn about Cabeza de Vaca, the first European to set foot on Texas soil. Long before the Mayflower sailed or the colonists arrived at Jamestown, de Vaca and his men were hiking along the banks of the Guadalupe, eating pecans, right here in the very area where we live! Our schoolwork in other areas is going well! We’re right on track in all our subjects! Peanut is loving preschool and Monkey Boy continues to add words to his vocabulary and speak clearer every day. Karate Kid learned about adverbs, adjectives, and negatives in grammar and All About Spelling continues to go fantastic! We’re about to finish Level One and I’ve seen a great improvement in his spelling already! The Dancer performed in her ballet company and the local symphony’s production of Peter and the Wolf this week, playing Peter. She’s continuing through world history, reading about the Middle Ages. I just finished pre reading her next reader, The Great and Terrible Quest , and really enjoyed it! What a wonderful little book! What’s been going on in your classroom?